They’re more than just pets, they’re part of the family. Just so you know, the Outer Banks is one of the most ideal vacation destinations on the East Coast for dogs (and their humans), with plenty of pet-friendly beaches, parks and local attractions. Click here to browse all of our vacation rentals that will welcome your four-legged companions. Book pet-friendly so you can skip the boarding, cancel the pet-sitter, and avoid coming home from vacation to a resentful dog. When it comes to sheets, pillowcases and bath towels, we’ve got you covered… (get it?) Save money and room in the car when you book a home that’s a member of our Carolina Club linen program. Click here to browse all vacation rentals that include linens and bed-making. We’ll offer an optional linen package with any property you choose, but only homes in the Carolina Club provide linens at NO additional charge, plus you’ll arrive to freshly made beds. 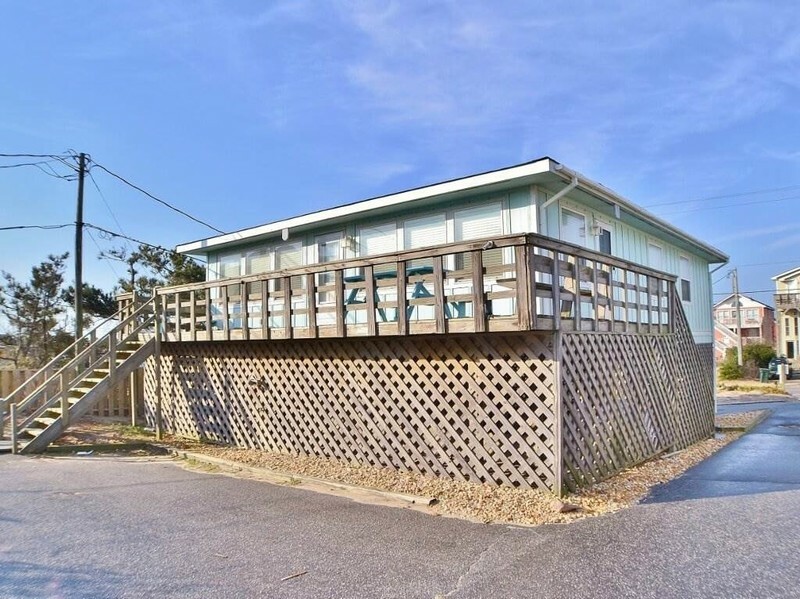 For over 40 years, Stan White Realty & Construction has specialized in renting and managing Outer Banks vacation rental homes on the coast of North Carolina. 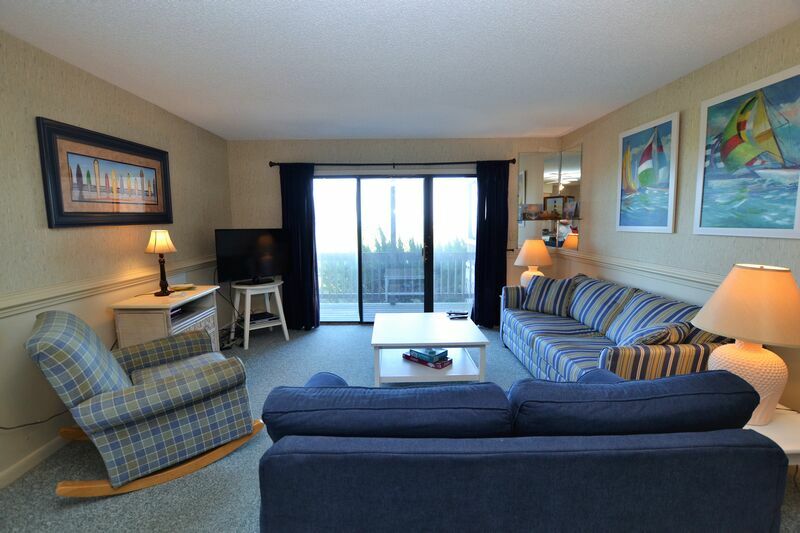 We offer availability for over 250 Outer Banks rentals from Corolla to South Nags Head. 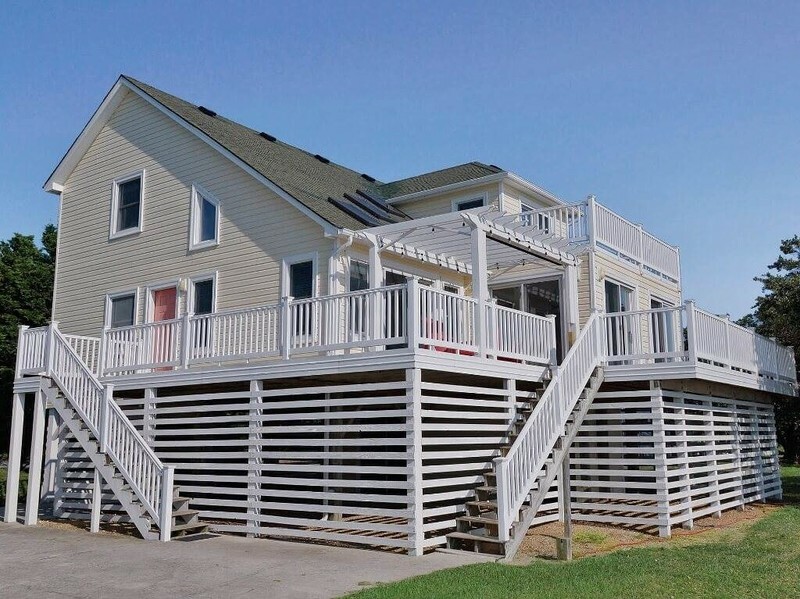 Duck NC is one of our most desired OBX destinations and we have many different options for you and your family. 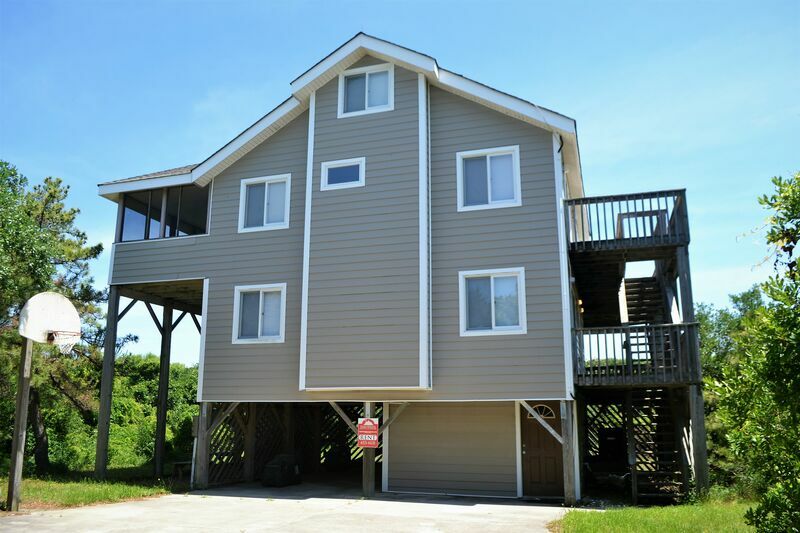 Whether you’re looking for the affordability and convenience of an Oceanside cottage or condo, or a luxury OBX oceanfront vacation home with all the amenities, we have the perfect Outer Banks rental for your budget. 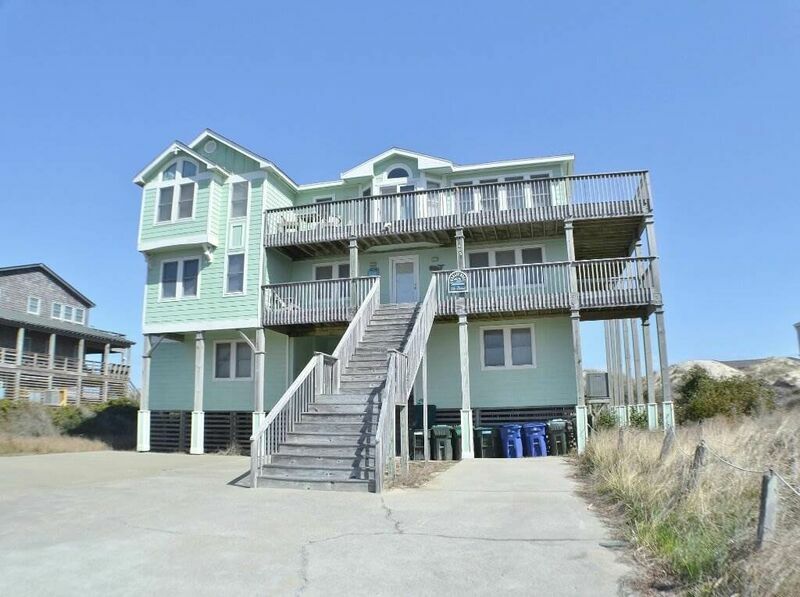 Browse our Outer Banks Vacation Rentals where you can easily compare, and book online. 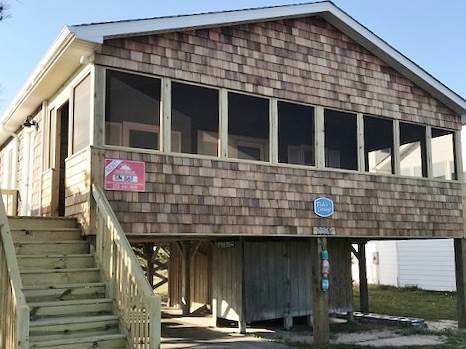 Give us a call today to speak with a knowledgeable vacation specialist who can help you find the perfect Outer Banks rental for your next getaway. Owned and operated by two generations, we know how important family is – after all, that’s what Outer Banks vacations are all about. So for your next getaway, have less worries and more fun – let our family take care of your family. 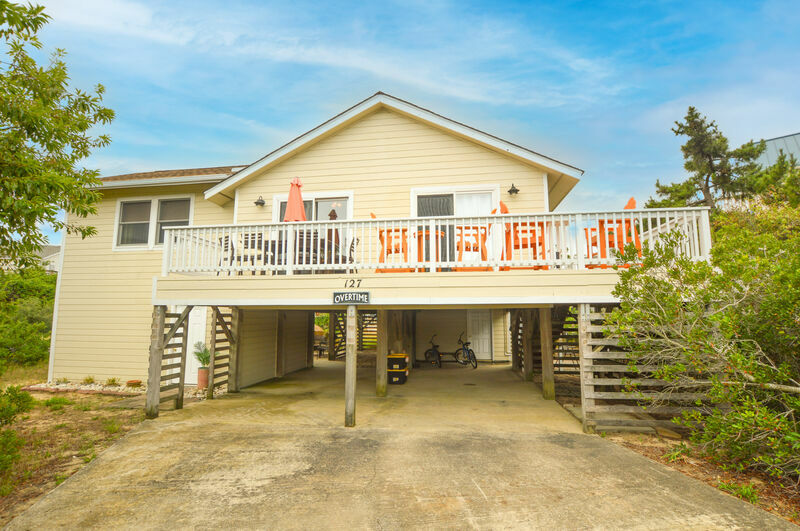 Our commitment to customer service and personalized Outer banks vacation rental and management services are two big reasons why our guests return year after year. 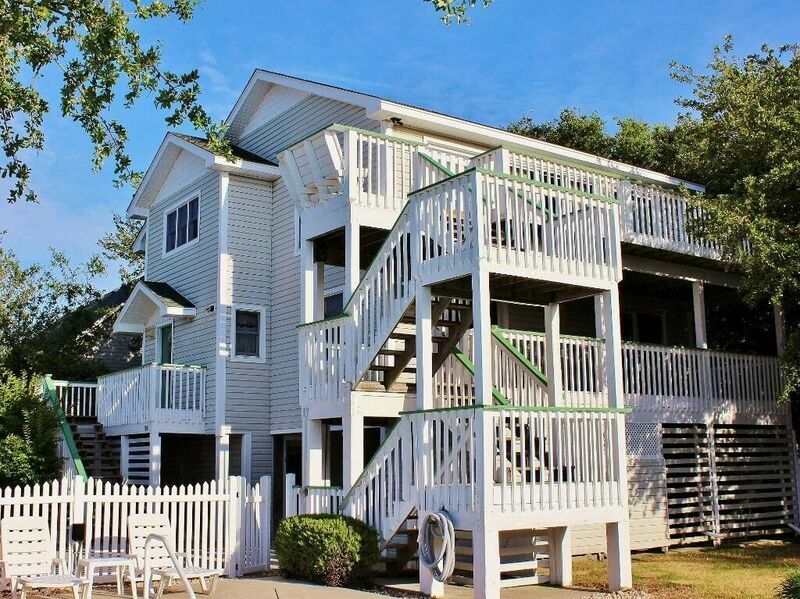 It’s time to get excited, because you’re only a few clicks away from the perfect Outer Banks vacation. "Great company, have rented homes with them for two years now. When we go to the beach the last thing we want to worry about are all the little details that go with renting a beach house. We know the house will be clean and well-supplied. Check-in literally takes less than a minute! Staff are very welcoming and willing go the distance for anything you need!" "From the moment we walked in the door we were greeted with big smiles and a sense of family. The outstanding customer service, friendliness and professionalism we experienced was like no other we had before. We have rented several different properties with Stan White based on how many bedrooms we need each year. I can say without a doubt that any vacation home we have rented has always been extremely clean, maintained and made you feel like you were home and not a cottage." "It is good to know we can always count on the cheery professionals at Stan White to make our annual beach vacation in Duck outstanding every year. We have been doing business with this company for well over a decade. Whenever we have had a (rare) problem, they take care of it. 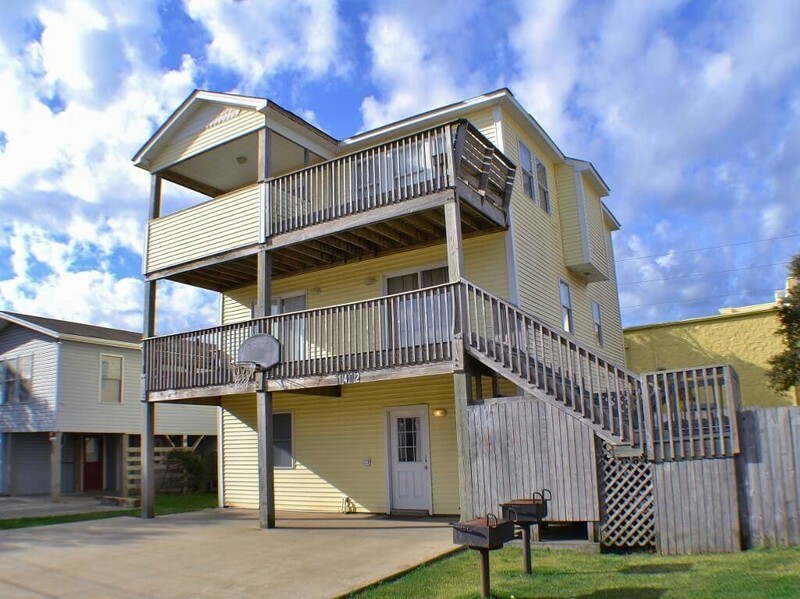 Clean, comfortable rentals and consistent, caring, customer service!" 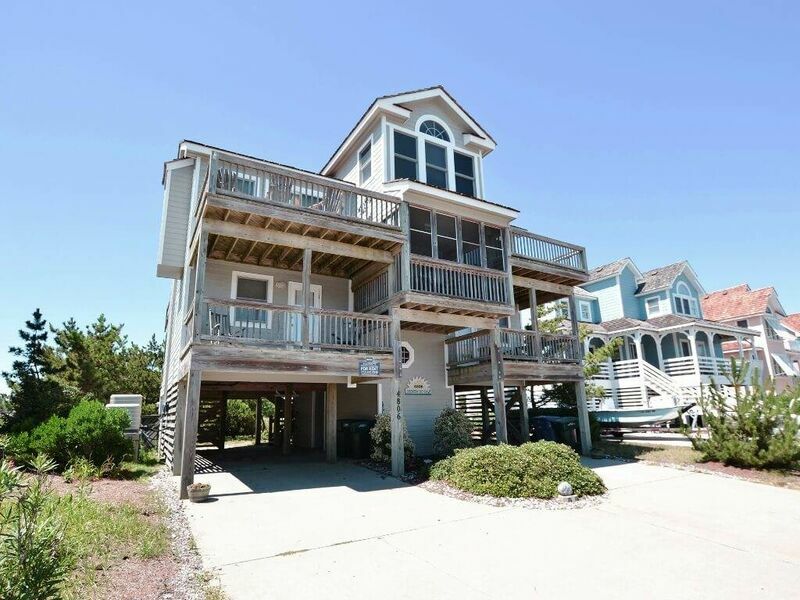 "We have been vacationing in the Outer Banks, with the assistance of Stan White Realty for the past 8 years. The office staff is competent, and understanding, when having problems with the unit. We won't use any Realtor other than Stan White. We want to go on vacation to relax, not worry about what the condition will be at the rental house. Thank you for being number one on our list of qualified customer service providers." 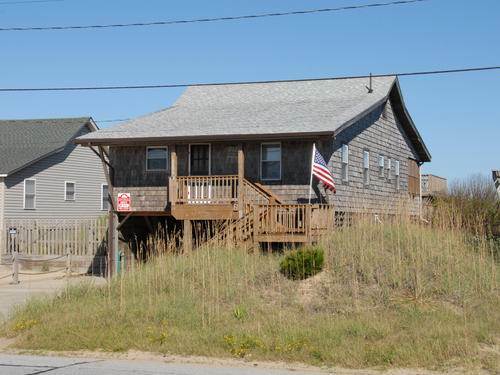 "We have used Stan White Realty every year but two in the last 16 for our vacation rentals in the Outer Banks. The staff is always knowledgeable, helpful and smiling. The houses are always top notch, well-maintained and full of amenities. The listings are always accurate in descriptions and details." "I am continually wowed by Stan White Realty's staff's kindness and efficiency. It's so easy to reserve a house online. Each representative I spoke with in person or on the phone treated me with respect and sincere kindness. It's as if they really wanted me to have the vacation if a lifetime. They think of every detail. I won't even consider renting from anyone but Stan White Realty."